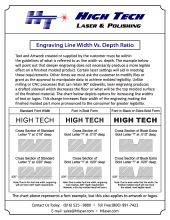 How Deep Should You Laser Engrave? Deeper doesn’t always mean deluxe. Sometimes bolder is better. That’s why we created this simple cheat sheet for you.  Want better legibility on your lettered laser engravings? Get a copy of this chart!